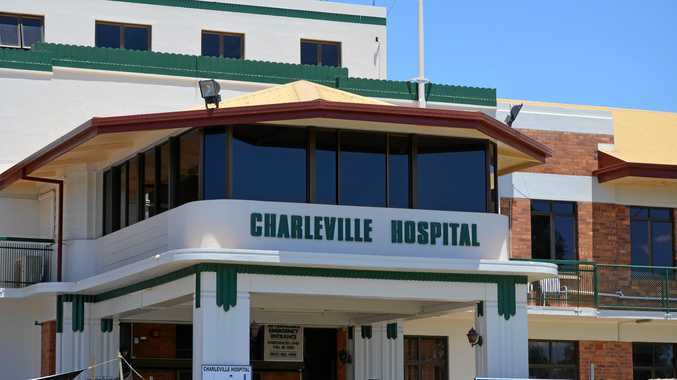 CHARLEVILLE Hospital will have a new phone number next week, as part of an upgrade to its larger ICT systems. As of March 25, the main switchboard number will be 4621 2200. The old switchboard number will remain in use for three months, with callers to the old number automatically being transferred to the new number. After the transition, the old switchboard number [4650 5000] will no longer connect to the hospital.